There are further details here at Classic Factory lightweights including what is possibly Jan Janssen's TdF bike by Carre. Glad you are getting the background to the bike that the originally seller cannot or will not provide. 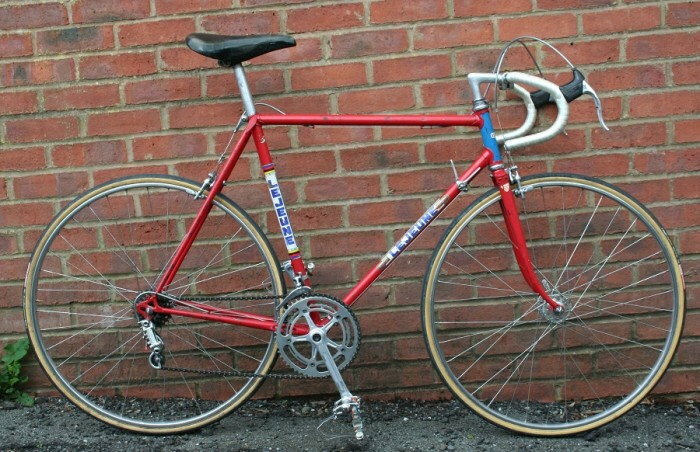 Be aware that bikes were often re-decaled to suit racers who changed teams but not bikes. It was far easier and cheaper to re-spray and re-decal in a new livery than provide an amateur or semi-pro with new equipment.